Home » Page Type » Event » Annual Gathering » Annual Gathering 2016 » Read, Tim, Dr.
Dr Tim Read is a medical doctor, psychiatrist and psychotherapist based in London. He was Consultant Psychiatrist at the Royal London Hospital for 20 years. He has trained in psychoanalytic therapy (IGA) and in transpersonal therapy with Stanislav Grof. He is a certified facilitator of Holotropic Breathwork. 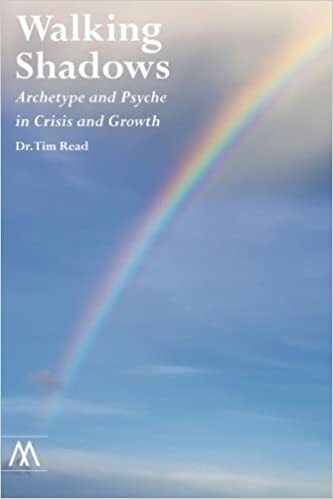 Tim is co-founder and commissioning editor for Muswell Hill Press and his book Walking Shadows: Archetype and Psyche in Crisis and Growth was published in 2014.